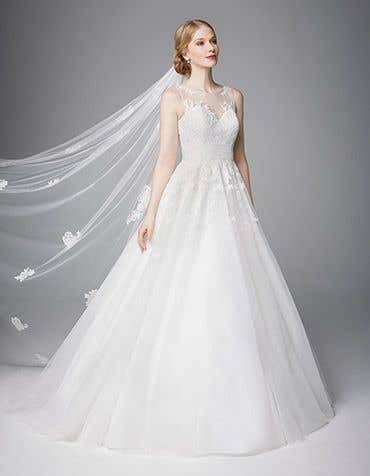 Feel like a princess on your wedding day. 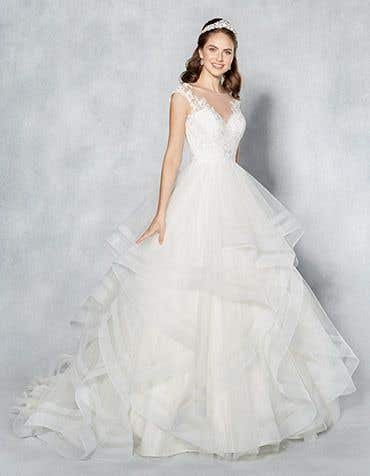 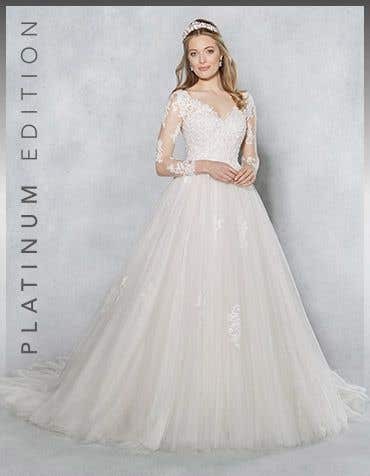 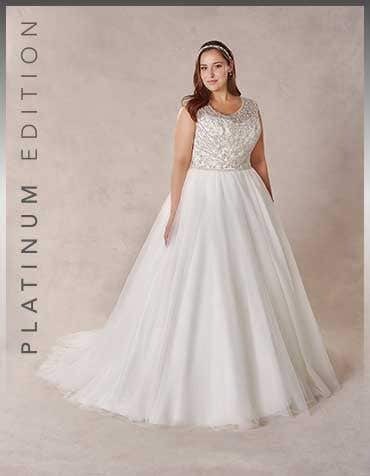 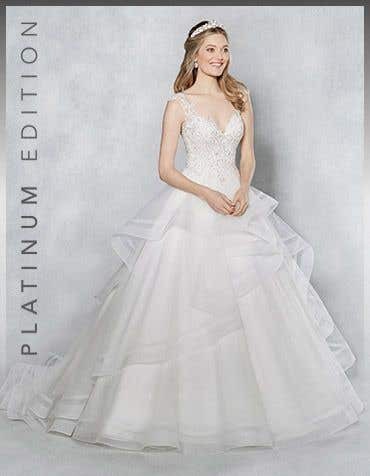 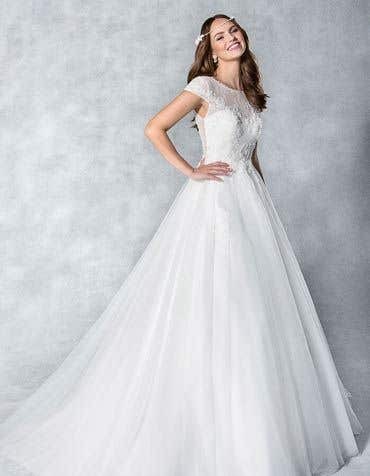 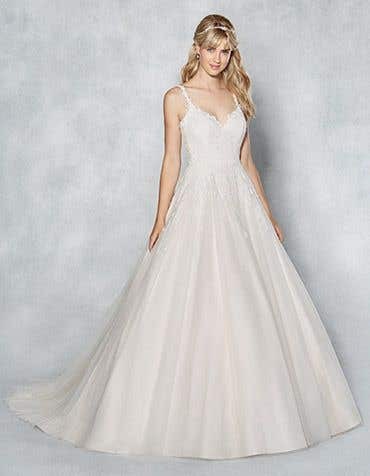 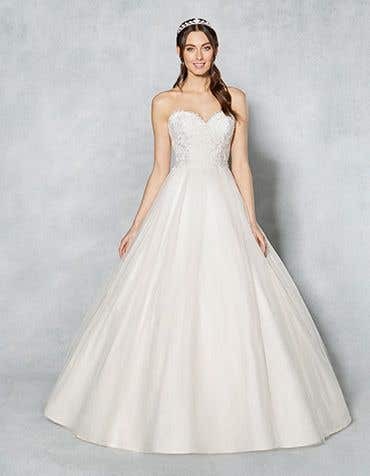 Our stunning ball gown wedding dresses are very full-skirted, with layers of luxurious fabric which can be supported by a hooped underskirt to emphasise the perfect shape. 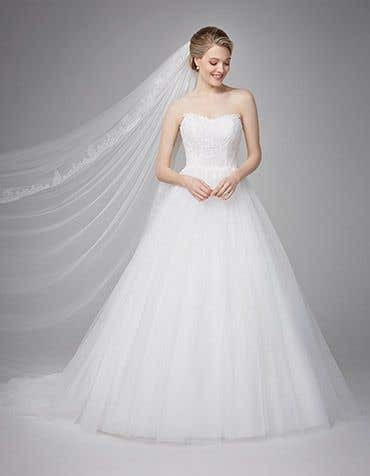 For a fabulous fairy tale 'Cinderella' look, a ball gown wedding dress is the only style to choose. 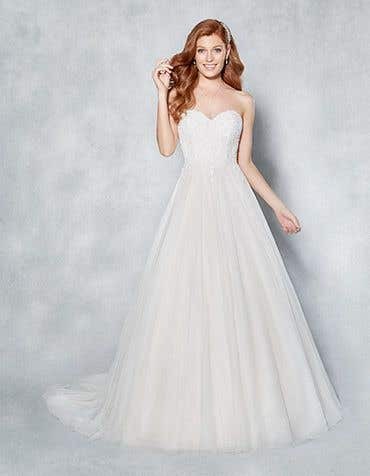  With a structured bodice, a WED2B wedding dress ball gown style will naturally support and shape your body. 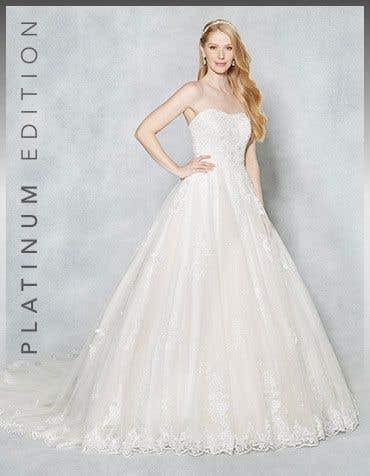 Sparkling details will make your fairy tale wedding dreams come true as you sweep down the aisle with a wow.